If you are ever in Whanganui (North Island, New Zealand), make sure you take a wander around Virginia Lake. We headed out there for a walk a few weeks ago and took some snaps of the birdlife we saw. We’ll share those photos with you in today’s post along with a few key facts. Virginia Lake, also called Rotokawau (meaning ‘the lake of the black shags’), is approximately 4.5 hectares in size. It is located about one kilometre north of Whanganui City and is surrounded by residential houses. The lake was formed by a natural hollow between sand dunes, in which the water is now contained. It is one of the largest natural hollows which has no natural outlet, and is relatively deep. It was firstly known as Rotokawau (roto = lake and kawau = shag/black shag), as the black shags were said to prefer its waters. Indeed, we saw a couple of shag species there on our visit which are pictured below. Fun Fact: They are the only New Zealand shag species that routinely forages cooperatively in flocks. 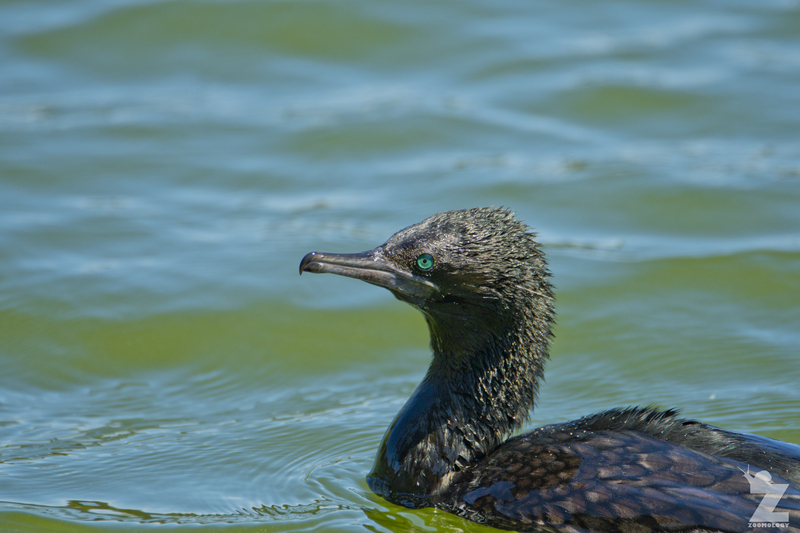 Fun Fact: They are the most widely distributed shag species in New Zealand, found in both marine and freshwater habitats, on the coast as well as on inland lakes, ponds, rivers and streams. Fun Fact: The grey teal was self-introduced to New Zealand from Australia. The last major influx happened in 1957 when large numbers fled Australia, moving to New Zealand to escape drought. 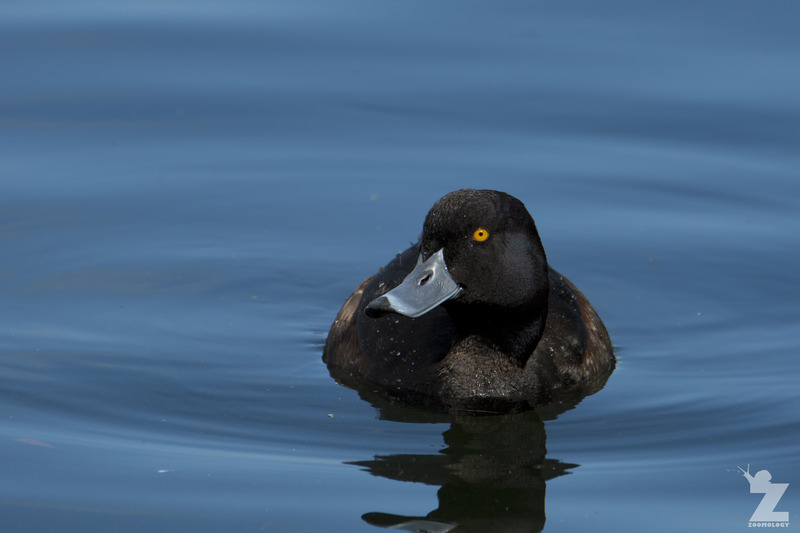 Fun Fact: They are sometimes seen with the Australian coot (pictured below). It is thought that they take advantage of the food stirred up by the coots as they fossick for shrimp. 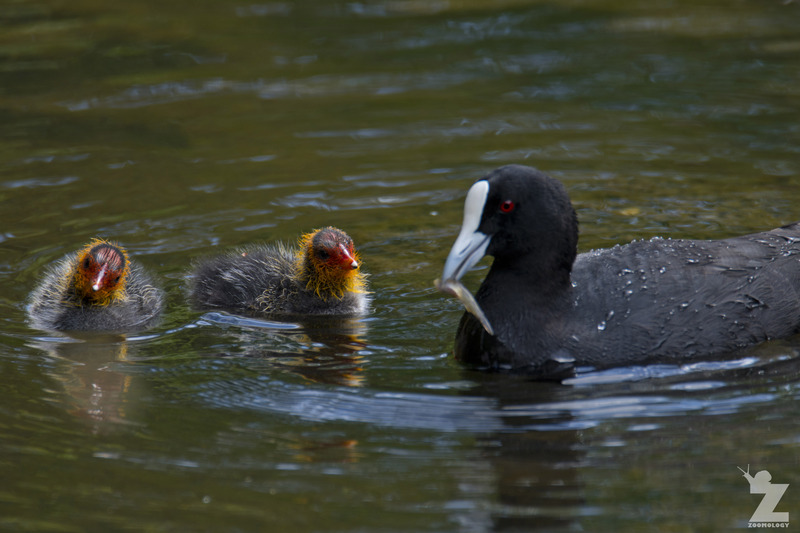 Fun Fact: Coots are related to gallinules – the branch of the rail family that includes pūkeko and takahē. They are a recent self-introduction to New Zealand, first recorded breeding here in 1958. 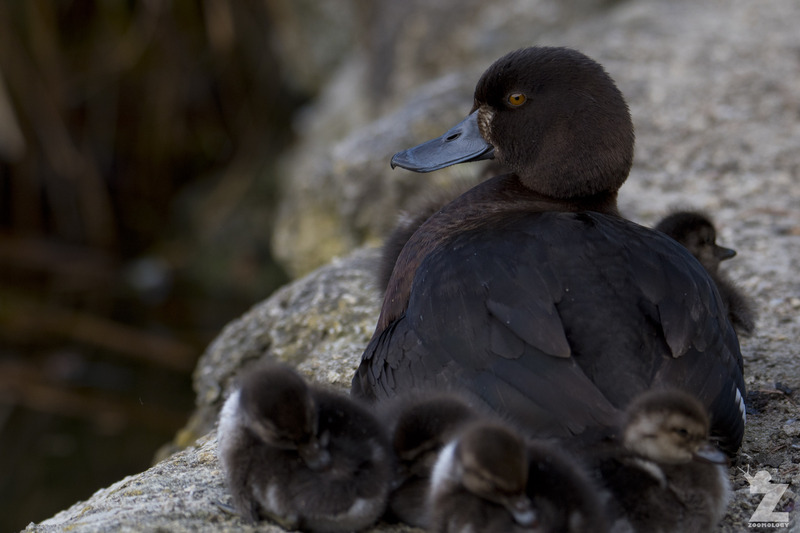 Their colonisation partially fills the niche left vacant by the extinction of the New Zealand coot (Fulica prisca), which was widespread before the arrival of Māori. Fun Fact: They are known for their bold scheming and determination. In the past, they raided gardens for kūmara (sweet potato) and taro. This led to the Māori metaphor ‘taringa pākura’ meaning ‘pūkeko ears’ which compares a stubborn, annoying person to the bird. Fun Fact: Although native to Australia and New Zealand, black swans were introduced to various countries as an ornamental bird in the 1800s. Some of these have escaped and formed stable populations. For UK readers of our blog, if you pass any of these places you might even see some for yourself: The River Thames at Marlow, near the River Itchen in Hampshire, and the River Tees near Stockton on Tees. There is also a colony of black swans in Dawlish, Devon that has become so well associated with the town that the bird has been the town’s emblem for forty years! Between 2003-2004, it was estimated that there were 43 feral black swans in the UK. Fun Fact: The greylag goose was one of the first animals to be domesticated in the world. This happened at least 3000 years ago in Ancient Egypt. The greylag geese seen in the wild throughout New Zealand probably originated from stray farmyard geese. A male mallard (Anas platyrhynchos). Introduced. A male house sparrow (Passer domesticus). Introduced. A common myna (Acridotheres tristis). Introduced. A muscovy duck (Cairina moschata). Introduced, but not established. It goes to show that you don’t have to wander too far off the beaten track to see some interesting species! There were many more that we didn’t get the chance to photograph, so a return visit is in order. Yes, self-introduction is pretty cool! It’s no mean feat either, with NZ being so far out. Sounds like a great place to visit! What amazing colour eyes the the little black shag has. Will have to keep a look out for the black swans, thanks for the info. Good luck for your black swan spotting! Let us know if you see any! That’s awesome that you have black swans on the Norfolk Broads. I didn’t even realise that you had them in the UK until I was doing the research for this post. You’ll have to let us know if you get a photo next time you see them. I’d love to see!